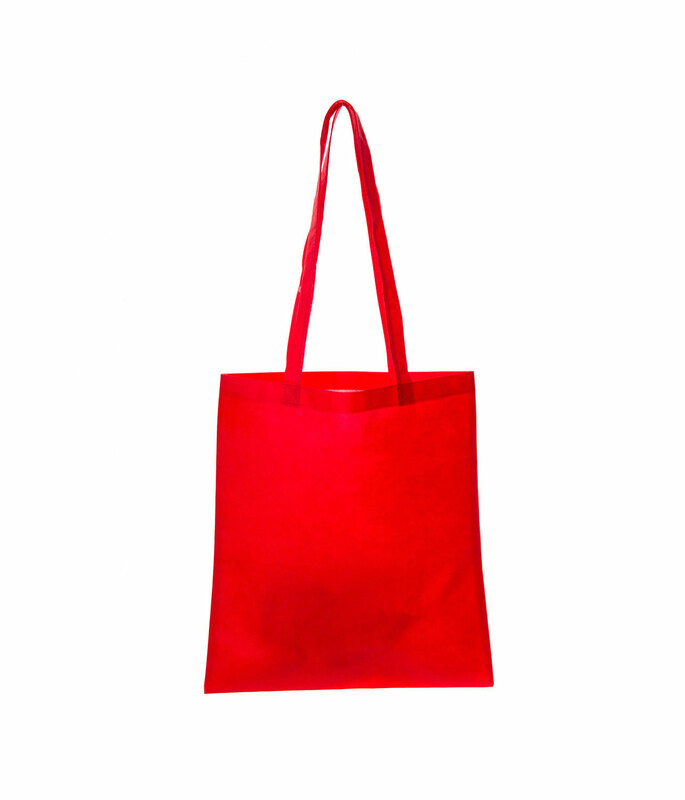 This non-woven PP shopper tote bag is one of the most affordable shoppers we do; a great product, a great price and a great lead time. 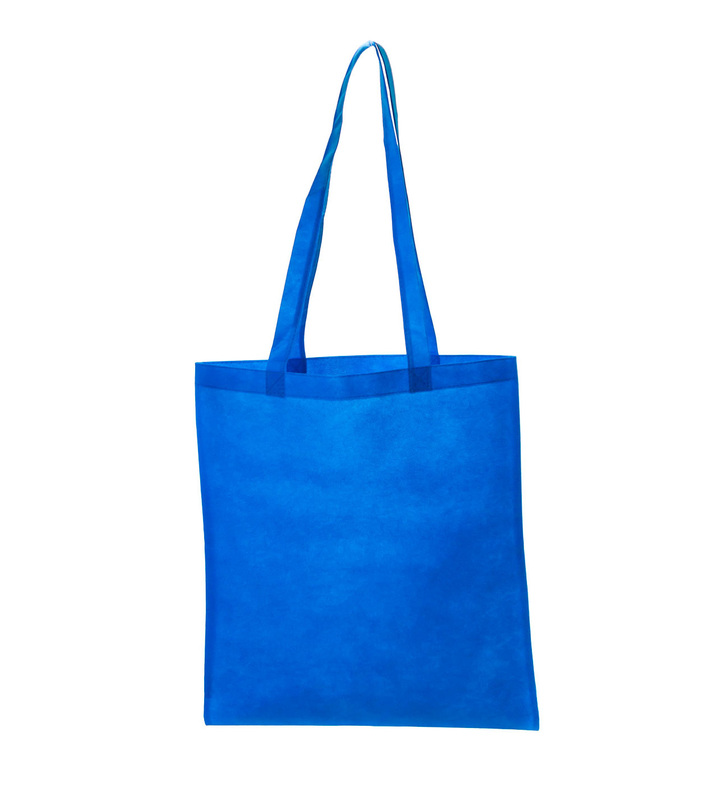 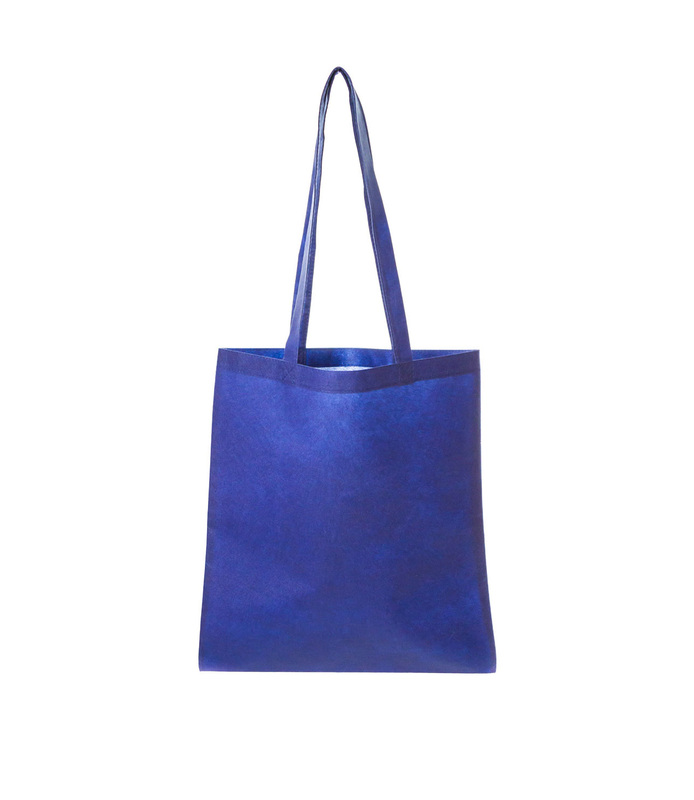 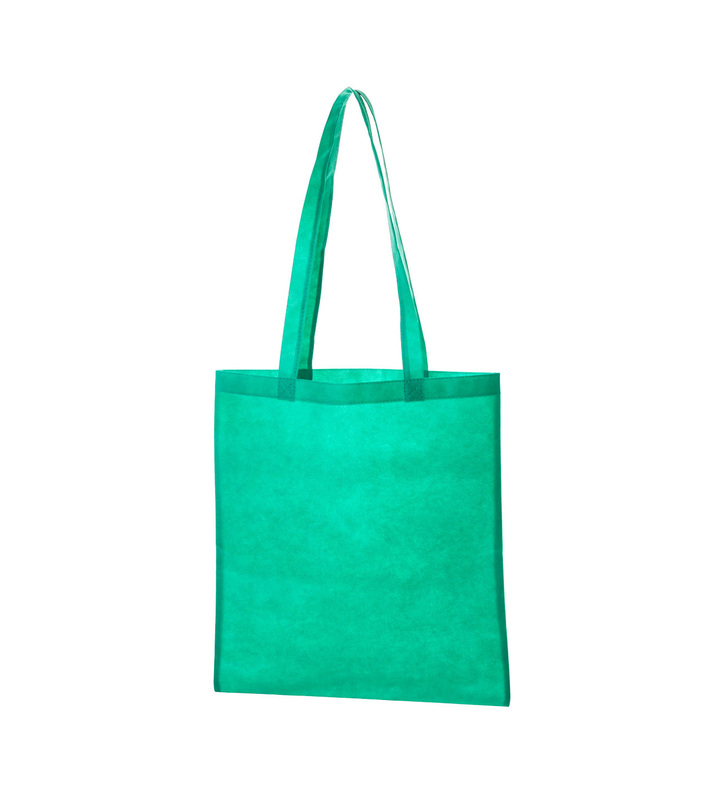 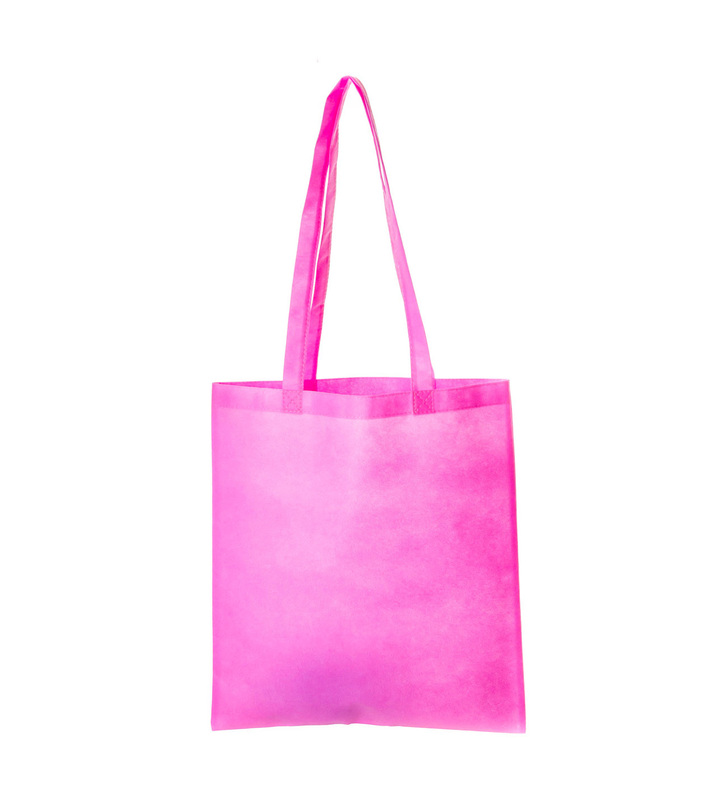 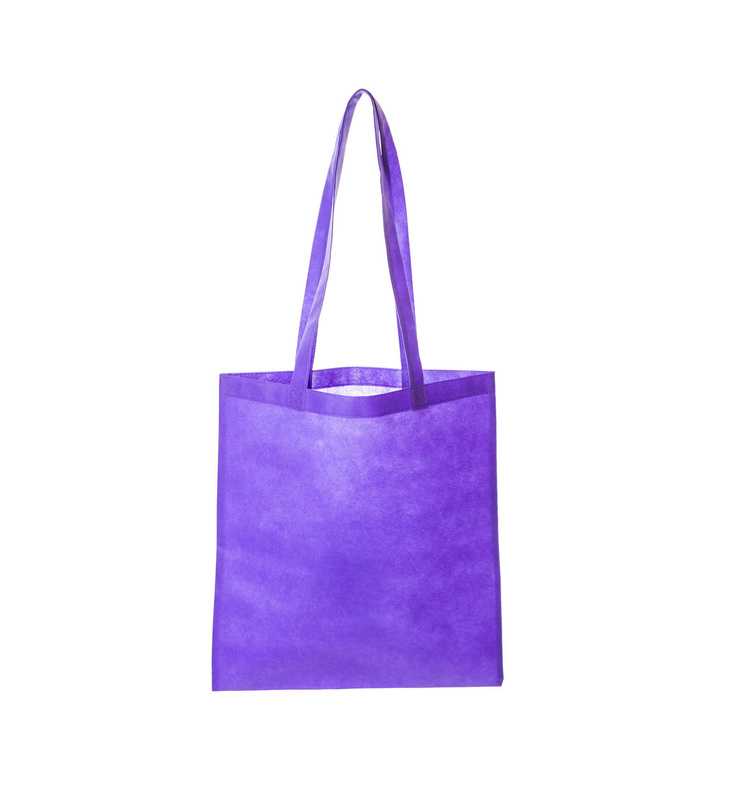 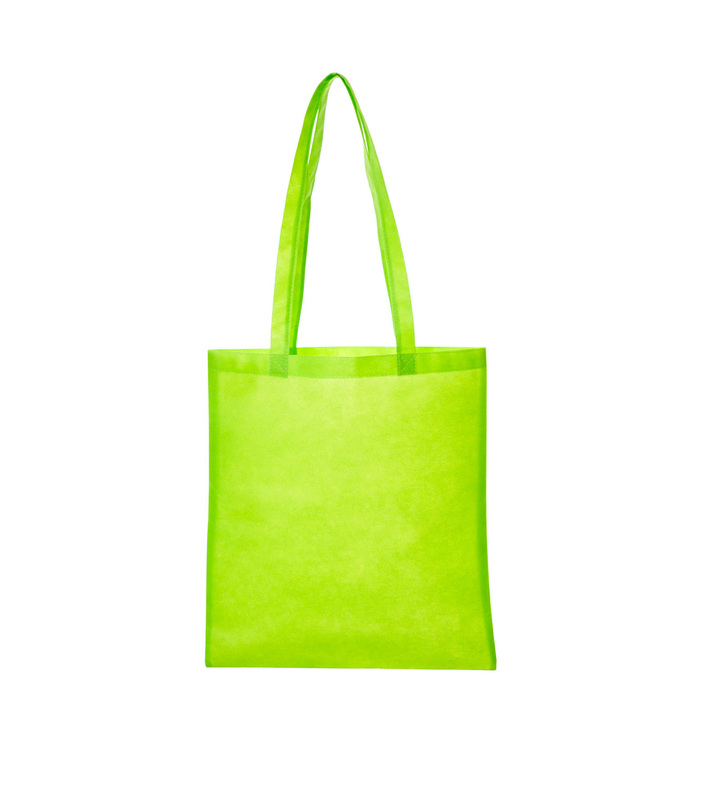 The bag is made from 75gsm non-woven PP, and is available in a huge colour range. 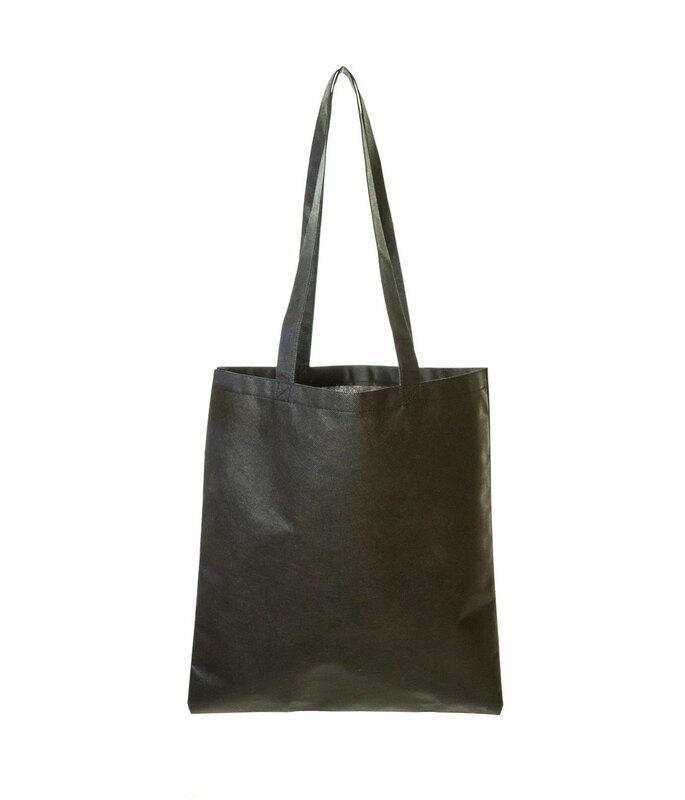 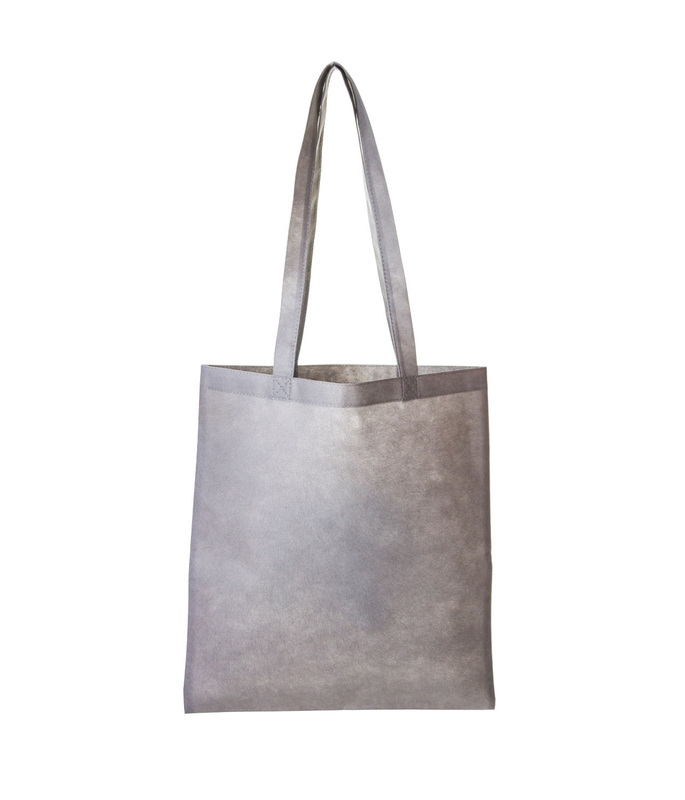 The bag is finished off with long handles, making it great for uni fairs, exhibitions or conferences. 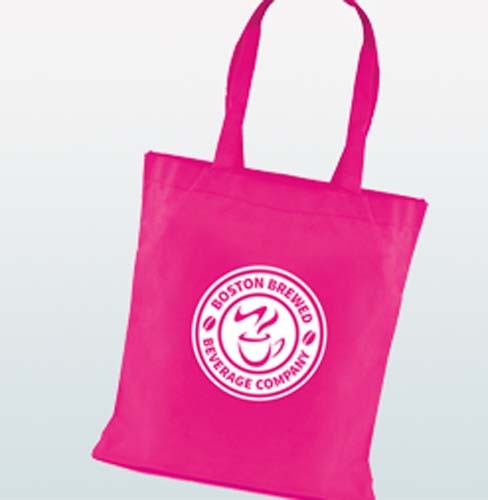 With the vast colour range, there is no doubt a colour that will compliment you logo and brand image. 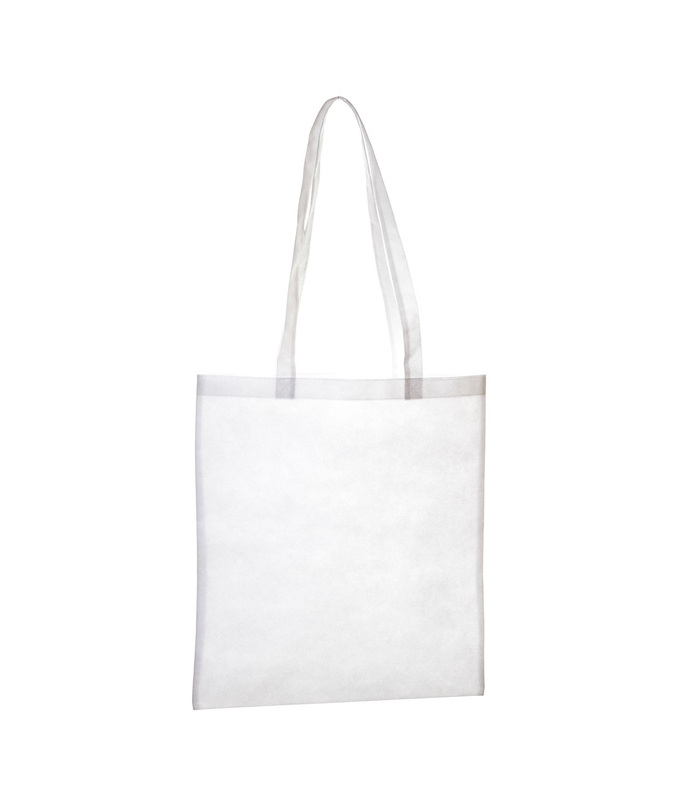 the large area to both sides of this non-woven carrier bag make it ideally suited to over branding for your next promotional campaign, allowing screen printing and transfer printing. 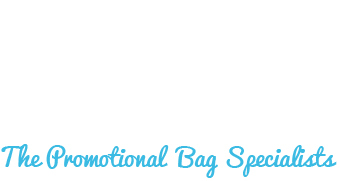 From as little as 50 units, what are you waiting for - go bag yourself a bargain. 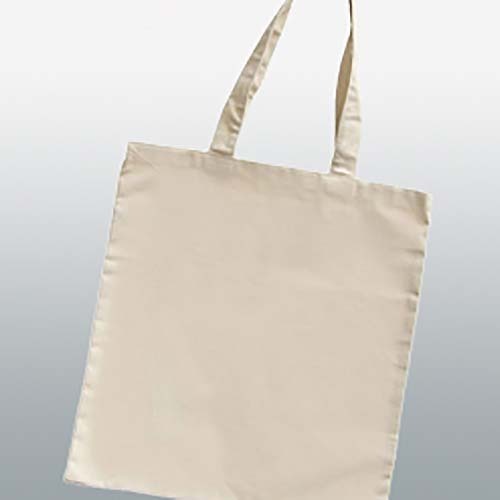 *Prices include one colour transfer print to one position. 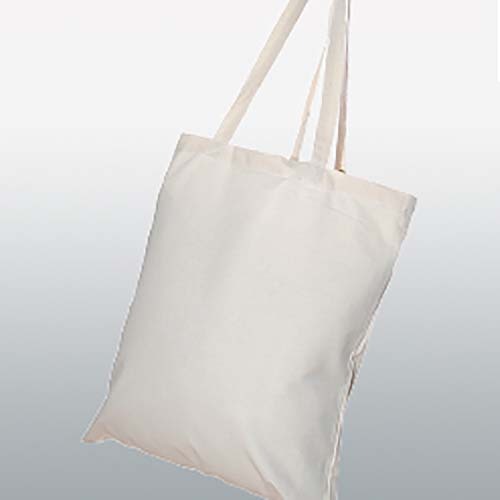 Origination and Delivery are NOT included. 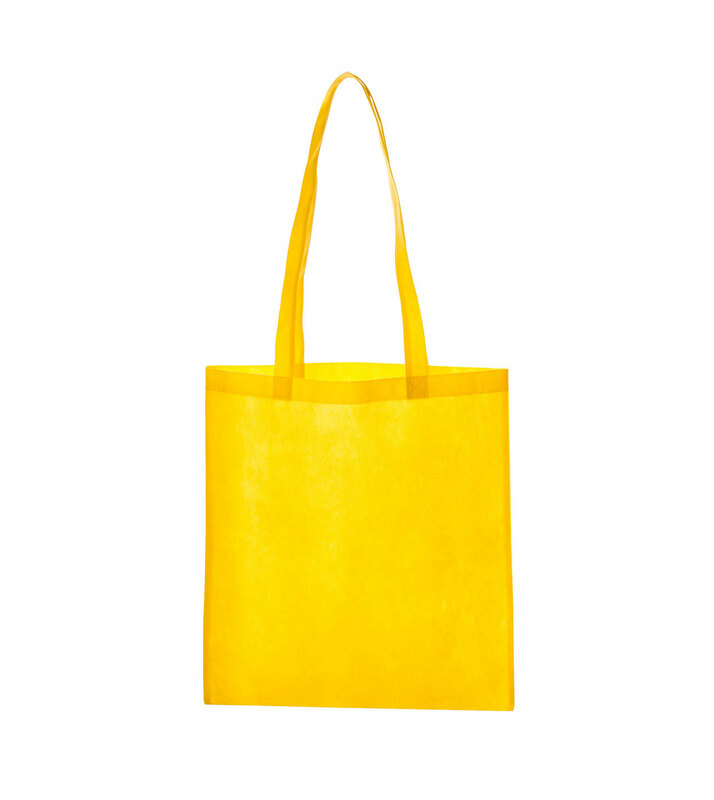 For further quantities and branding options, please get in touch.